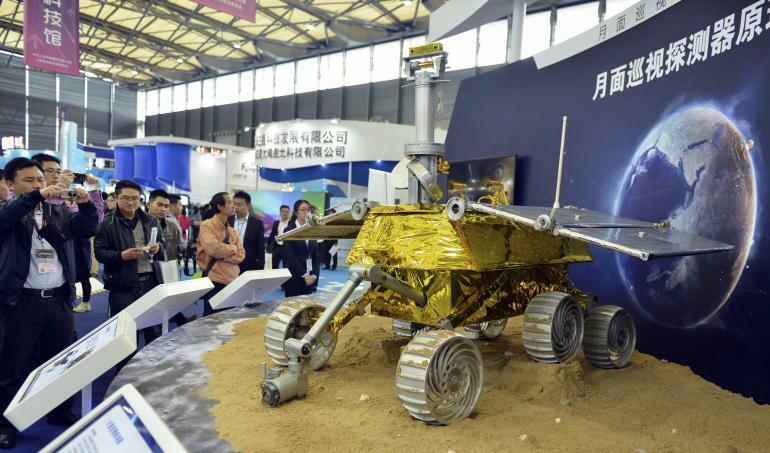 The 265-lb, six-wheeled Yutu rover will spend the next few months exploring the lunar surface with a variety of science instruments, including a robotic arm, cameras, and a ground-piercing radar system. It’s exciting to see new images from the Moon’s surface! 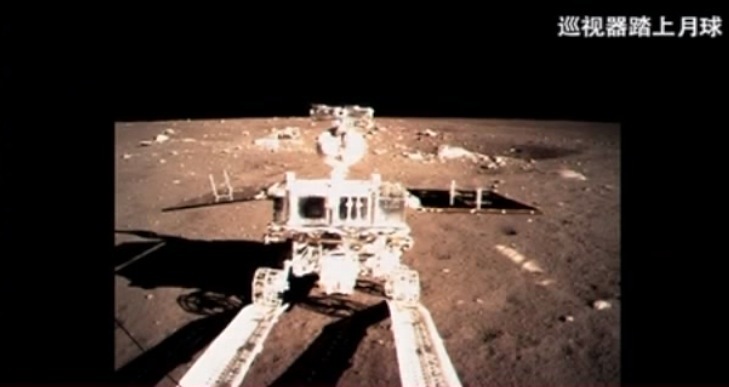 I’m hoping that China makes Yutu’s images accessible to the world — this is an impressive achievement and a great step forward for lunar exploration. To which Buzz replied, “Okay. We’ll keep a close eye out for the bunny girl.” Read the transcript here. Previous Post Jupiter’s Moon Europa Has Jets Like Enceladus!